Barbara Bloom was born in 1951 in California, USA. She studied at the California Institute of the Arts in Los Angeles under various well-known artists including John Baldessari, Robert Irwin and James Lee Byars. She moved to Amsterdam in 1974 and currently lives and works in New York as well as Berlin. Her work has been widely exhibited and can be found in public art institutions in the United States and Europe. Bloom is primarily working with architectural spaces in order to create atmospheric installations that incorporate sound, video and photography. Bloom's work is heavily influenced by psychoanalytic theory. 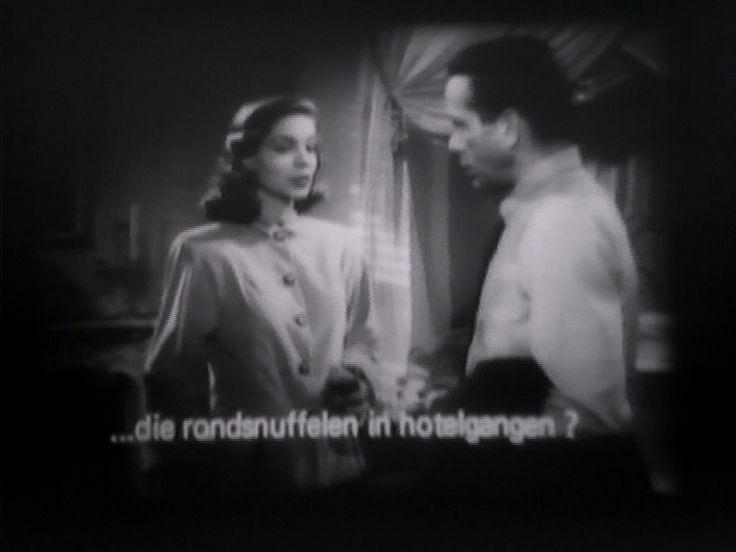 She draws on classic Hollywood movie culture in a number of ways, for instance through the appropriation of film footage which she edits to create her own videos or by invoking a cinematic atmosphere in her installations. 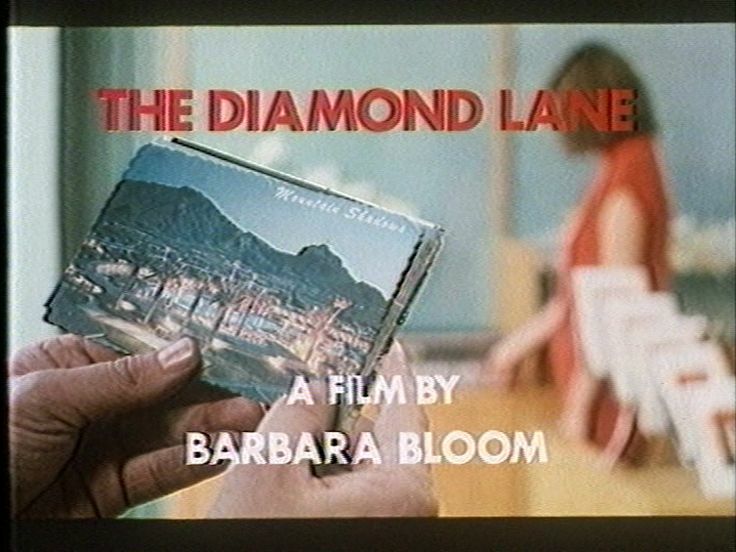 The relationship between visuality and desire is a central theme in Bloom's art, and she often creates absences in her works in ways that interact with the other formal elements to show how the structures of desire and expectation present in films shape the subjecthood of viewers.